Ellen's office hours vary. Contact her for an appointment. 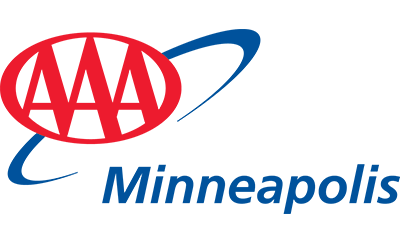 I began my travel career with AAA in 1982. I studied abroad in Vienna. I have traveled all over Europe, US, Mexico and the Caribbean.